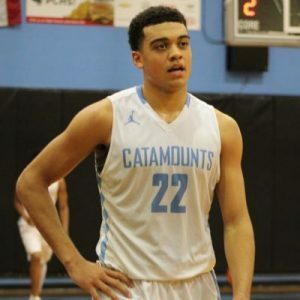 The same day Virginia stars Ty Jerome and De’Andre Hunter declared for the upcoming NBA Draft, the Cavaliers picked up a commitment for next season in Justin McKoy. McKoy, a 6-foot-8, 225-pound small forward from Panther Creek HS in Cary, N.C., is rated as a 3-star prospect according to rivals.com and 247sports.com. He previously committed to Penn State in September and later signed with the Nittany Lions before having second thoughts. McKoy also received offers from North Carolina, NC State, Kansas State and Murray State, among others, and had interest from Clemson, Georgia Tech, Wake Forest, Tennessee, Ole Miss and countless other potential suitors along the way. 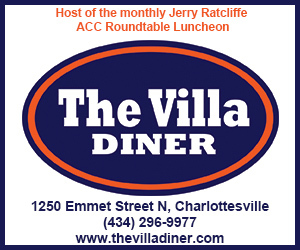 McKoy was in town this past weekend for an official visit to get a feel for his future home in Charlottesville, and will join 6-2 combo guard Casey Morsell and 6-11 big man Kadin Shedrick in the incoming Cavalier recruiting class. McKoy averaged a double-double — 24.6 points and 10 rebounds — along with 3.4 assists, 1.6 blocks and 1.3 steals per game as a senior at Panther Creek this past season. He can be seen in his highlight reel (see below) showing off his ability to rebound, defend, score, shoot from the outside and find the open teammate. 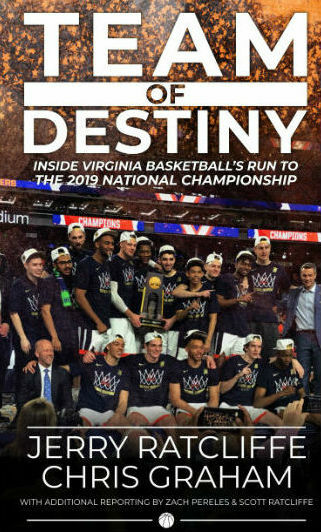 After decommitting from Penn State in late March (due to distance from home), McKoy’s recruitment recently picked up, around the same time Tony Bennett and the ‘Hoos were busy competing in the Final Four. Reportedly, Bennett told McKoy he’d love to talk more after the team wins the national championship — how’s that for intrigue? Wolfpack coach Kevin Keatts called McKoy shortly after he was granted his release from PSU and offered him over the phone. 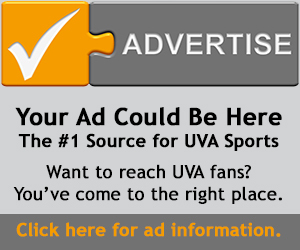 Roy Williams saw McKoy during an open-gym session and made an offer on the spot last week, just before Bennett and UVA did, possibly an indication that the ‘Hoos will now be able to start winning such battles with the big-name blue bloods. Panther Creek head coach Shawan Robinson, who played his college ball at Clemson, compared McKoy’s game to that of Tar Heel forward Luke Maye. 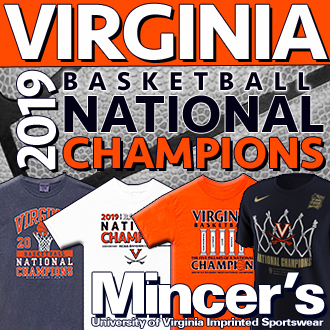 McKoy, the school’s all-time leading scorer (2,054 career points), describes himself as a hybrid forward who can play the 3 and the 4 (small forward and power forward) positions, similar to what Virginia fans have seen from Hunter and Braxton Key.